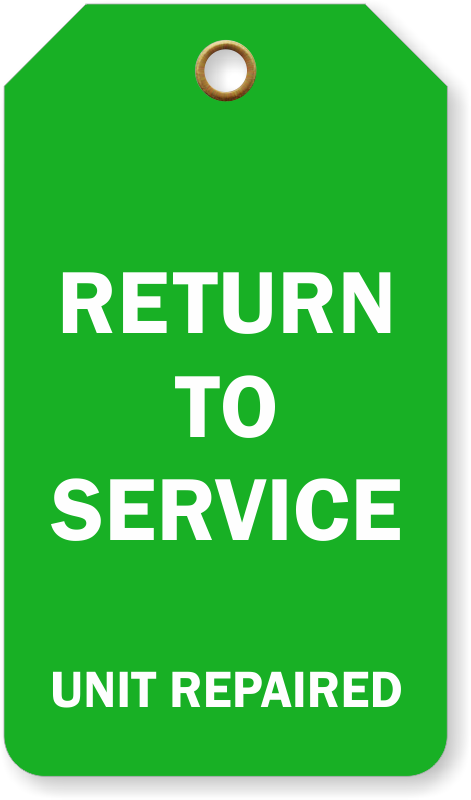 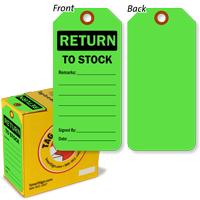 Get your stock items back where they belong. 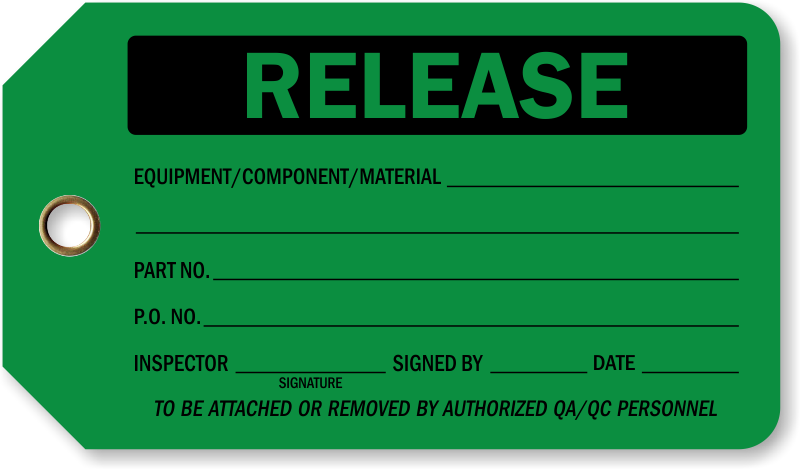 Use these tags when you have inspected material, inventory or equipment to make sure that it is included in the next inventory count. 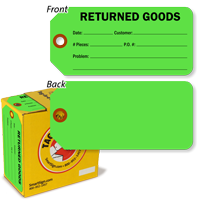 Make your inventory count more accurate with a better system. 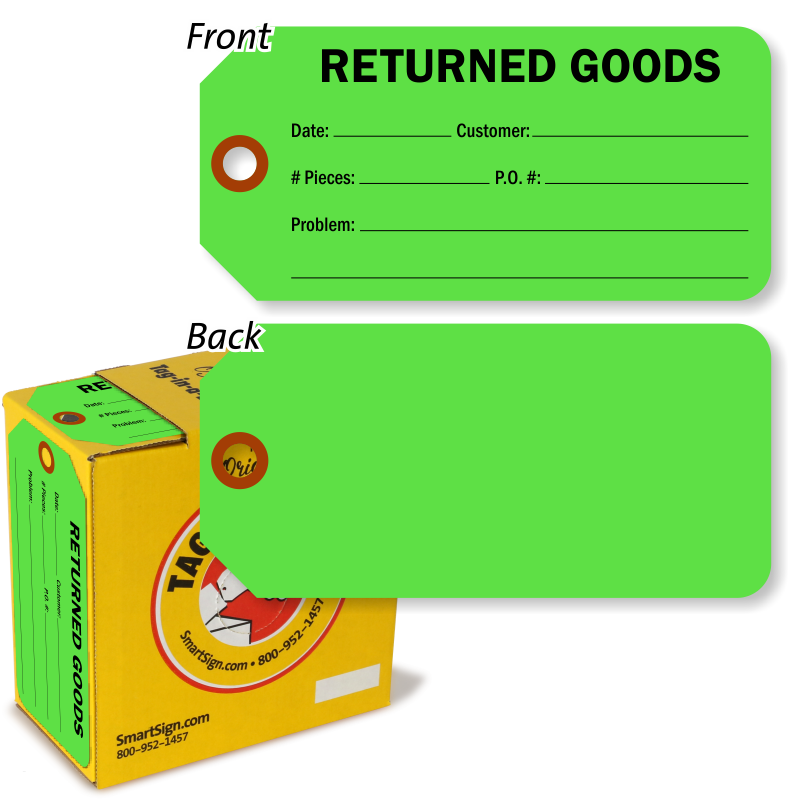 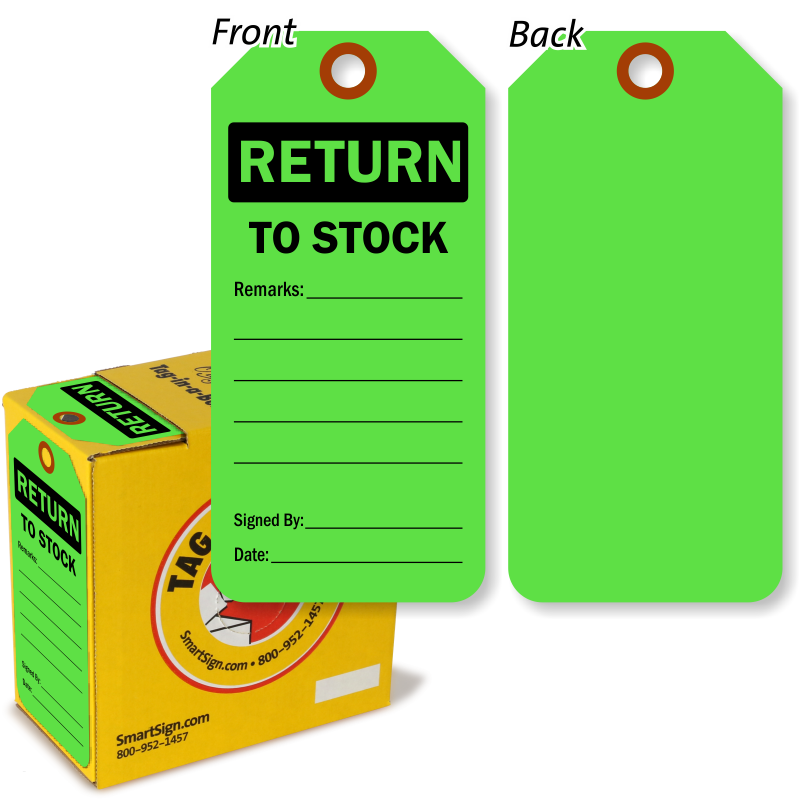 Take a look at our Return to Stock tags to better manage your stock inventory. 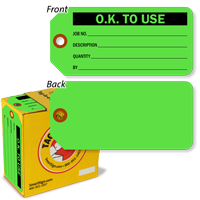 • Our bold tags are available in Tag-in-a-Box tag dispensers, letting you tag items on-the-go. • Write on these tags for in-field adjustment and marking. 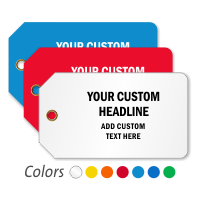 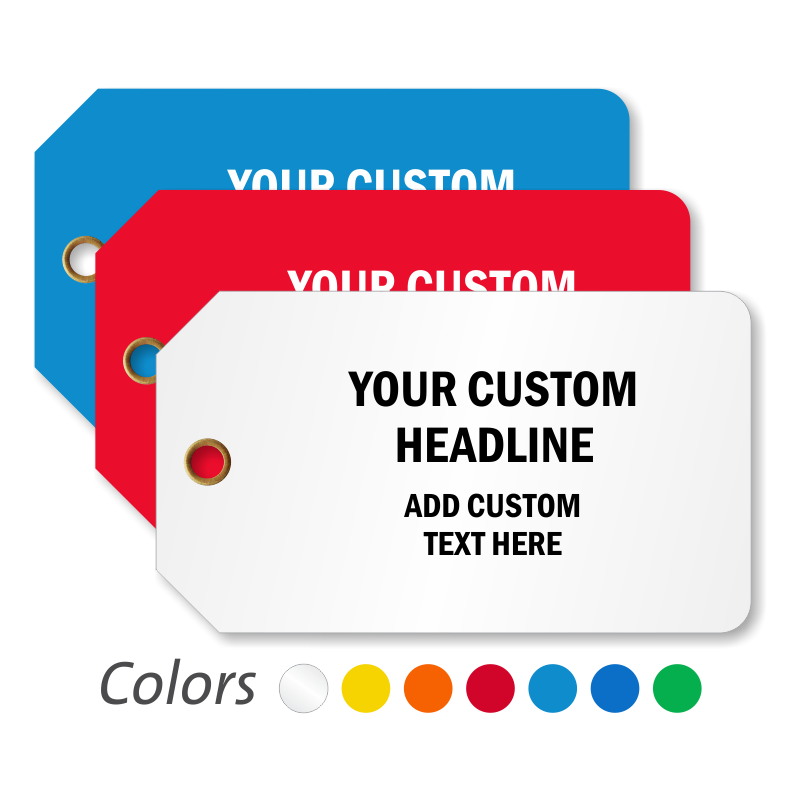 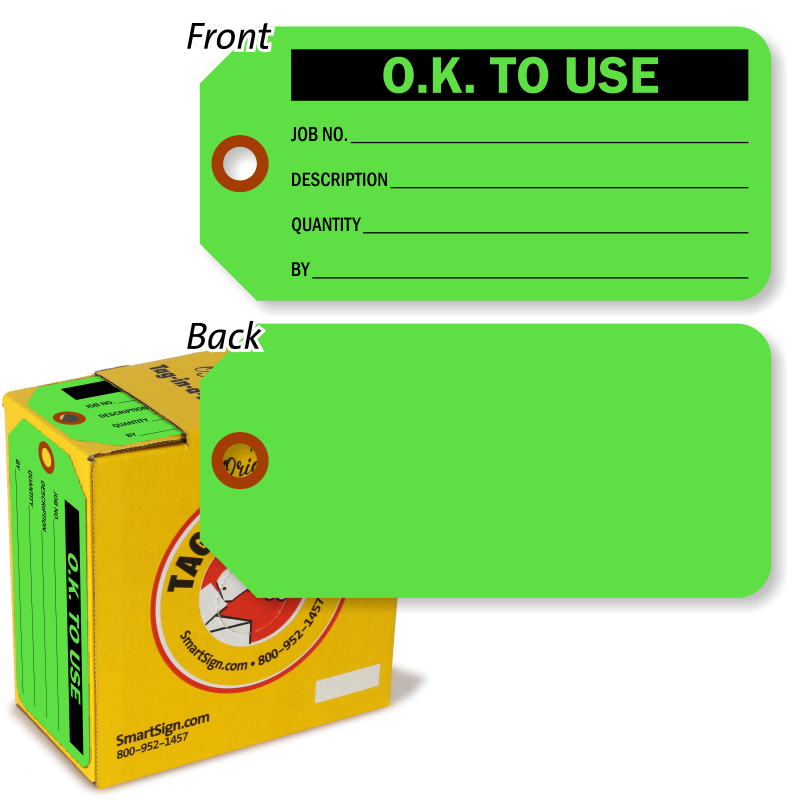 • Bold colors stand out from your items - these stock tags are great for color-coding your stocking system. 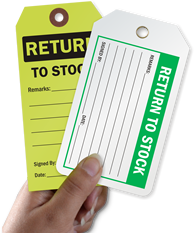 • For smaller or permanent equipment, see our numbered and barcoded stock asset label sets below.